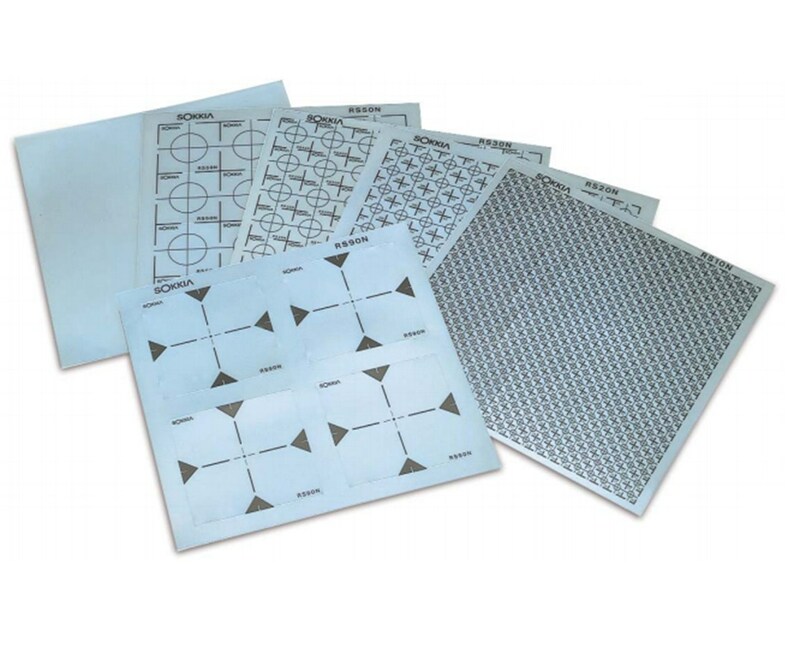 The Sokkia T Style Reflective Target Sheets are supplied on adhesive-backed sheets that can be directly affixed to measuring points. For alternative needs, rotary targets and a 2-point target are also available. 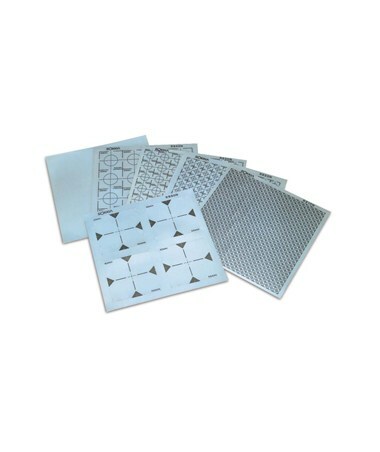 RS** T 0.3mm thin, self-adhesive sheets that adhere to almost any dry surface.